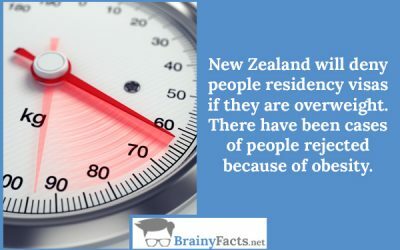 Obesity Facts | Did you know ?! 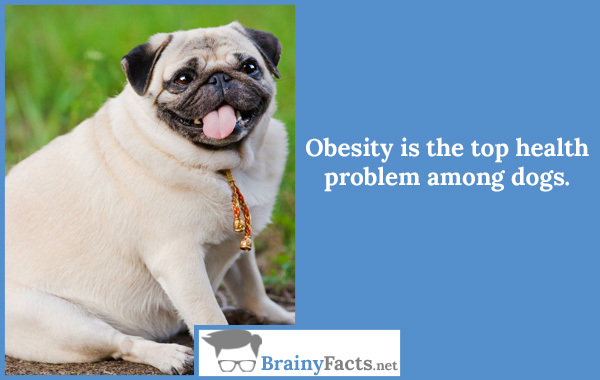 Obesity is the top health problem among dogs. Obesity has reached epidemic proportions globally, with at least 2.8 million people dying each year as a result of being overweight or obese. 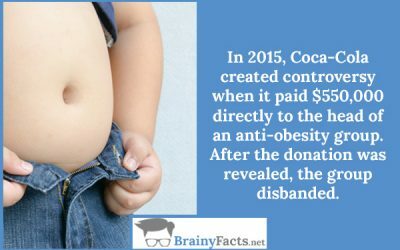 Unbelievable but true facts!